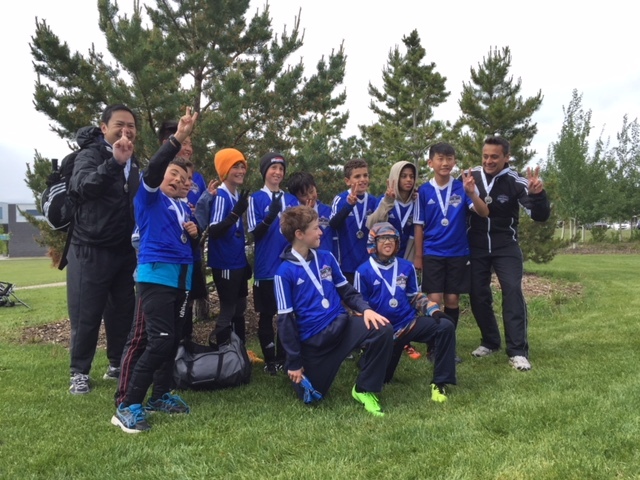 Boys U11 CNS Eagles win the silver medal at the Summit Cup in Airdrie. Way to go boys! !